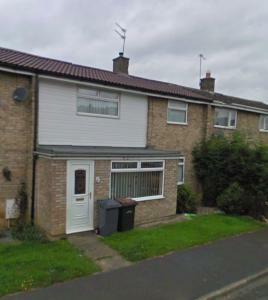 Mellanby Crescent is located in Newton Aycliffe close to the A1. This house opens onto an enclosed garden and includes free WiFi. Mellanby Crescent offers traditional design and includes a lounge with a sofa and a TV. See all Mellanby Crescent reviews..